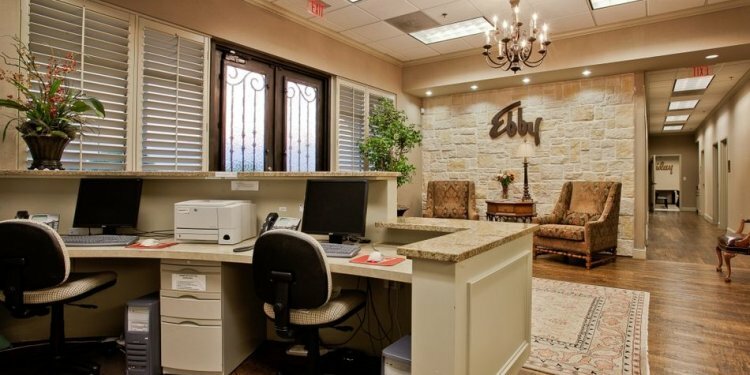 At Ebby Halliday, we believe in providing education and training for every phase of your career. Our in-house professional training programs are recognized as the best in the industry and we offer comprehensive and ongoing training for entry-level, intermediate and advanced education. With our technical training classes, personalized mentoring, business coaching and advanced seminars for top-producing agents, we make it easy for you to set and achieve high goals. Our agent's professional development begins with Ebby School. This program will provide the fundamental real estate sales skills to help generate and build your business. enhance communication and sales skills by learning how to present and receive offers, develop a negotiating strategy and lead clients through the steps of closing. Ebby School is designed to equip newly licensed agents with the resources and confidence necessary to start and grow a successful business. Invaluable on-site group training is taught by senior management and top agents. Your Ebby sales manager is a highly skilled coach with one goal in mind: your success. Full-time and non-competing, your manager will provide in-depth business planning and help you stay on track toward your goals. As an added enhancement, we offer a Mentoring Program for new agents. Real estate professionals have different demands on their time and different learning styles, so Ebby’s industry-leading education is available 24/7. We offer an extensive library of courses through Leading Real Estate Companies of the World®, including Institute, an award-winning learning platform recognized by Training Magazine. quality online CE course with reduced pricing. Ebby Halliday, REALTORS® hosts nationally renowned trainers who may offer their exclusive training at a special reduced fee. Sharpen your skills and learn the most current and effective practices to work smarter and increase your income. continuing-education certification and designation courses offered online and on-site.